Contact Betty Bridge at Gladstone Animal Rescue Group Inc. to express your interest. 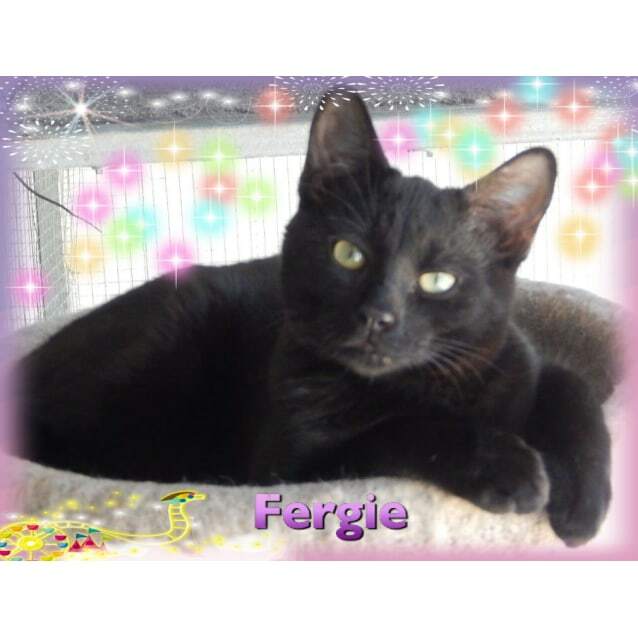 Fergy is a lovely girl who has a beautiful black coat. She is from a litter of 6 and 4 of her siblings have already been adopted. 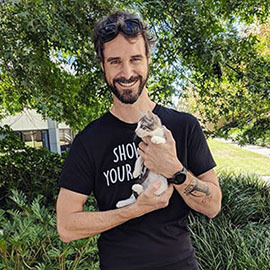 Fergy and her brother Flynn are the last of the litter to find their forever homes. They are definitely not to be missed. Lovely gentle kittens.